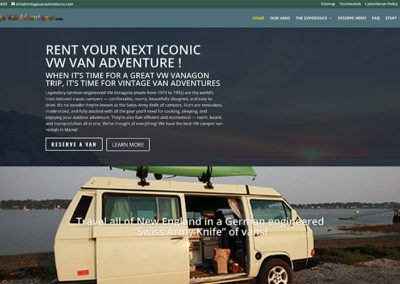 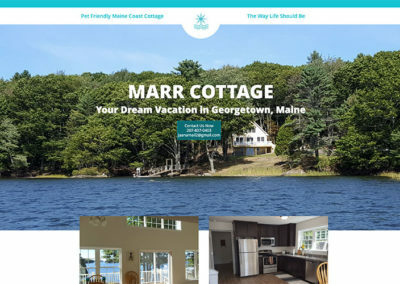 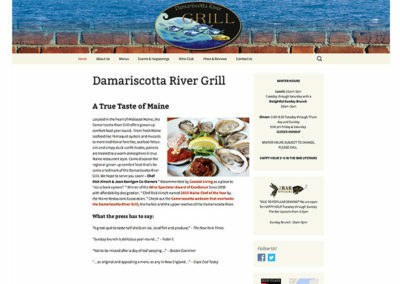 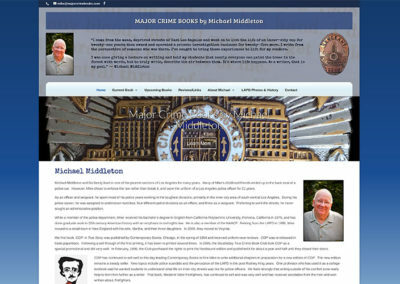 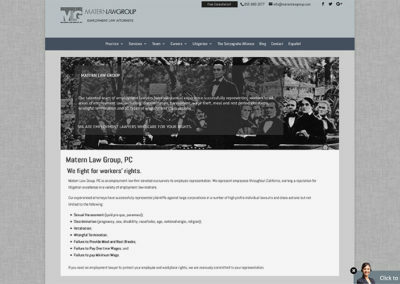 Current and past Maine WordPress web design, Maine SEO, and Maine digital marketing clients. 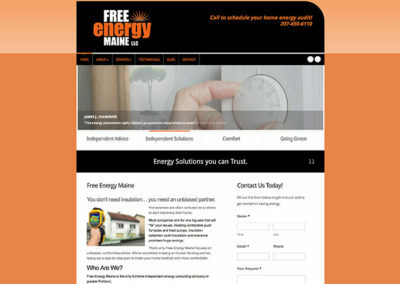 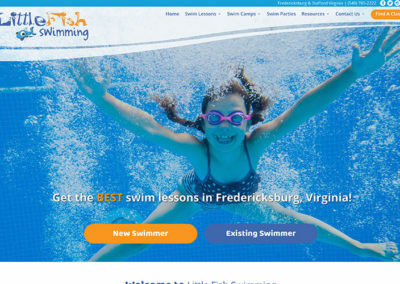 Lime Key Media incorporates simple, fluid design and layout with functionality and utility. 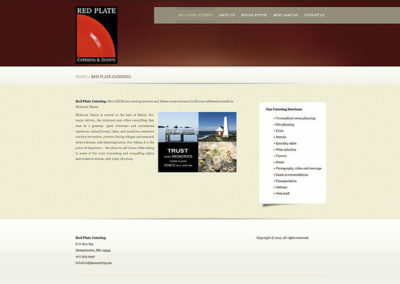 A site that makes sense and works quickly is highly essential to a great customer experience.